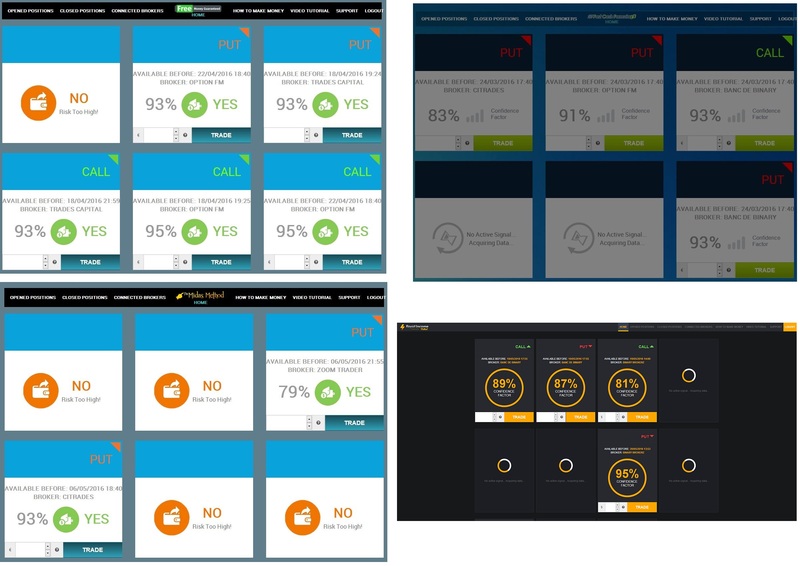 In this review we prove that “Rapid Income Method” is a binary options scam. It is presented by Dominic Taylor. 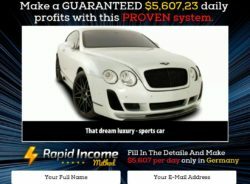 The Rapid Income Method is a binary options trading system that supposedly can make you $5,607 per day. And the software is free. Well, not really. Let’s put it straight, the Rapid Income presentation is based on a fake story and full of paid actors. The only purpose of this scam is to make you deposit money with a selected broker, because it will earn an affiliate commission to these scammers. If you do it and trade your account with the Rapid Income Method app, you will lose your deposit. That’s it. Taylor claims to be a software engineer that used to work for a hedge fund. Big lie. He is a paid actor that is supporting many binary options scams. Look at the picture, here is one example, he presented the 10Day Social Profits scam under the name of Charles Peterson. In the Rapid Income Method video you can see a lot of people endorsing this system, but again, they are paid actors. Look at the example on the picture, you can hire this guy for a few bucks on Fiverr. And finally the app itself. 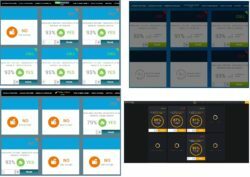 It is a piece of software widely used by binary options scammers, look at the picture to see some of the scams that used it. This app is used by scammers only, so you can be sure that it is a losing one. And it is not free, because you won’t be allowed to use it until you deposit money with a selected broker. Rapid Income Method is just another scam that is trying to sponge on binary options, very sad. If you want to see how binary options trading works and what you need to learn to really make money, try a free demo. And certainly stay away from the Rapid Income Method.